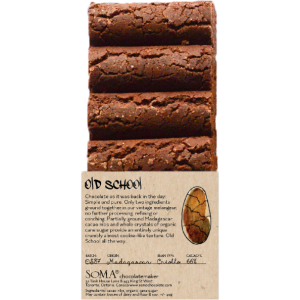 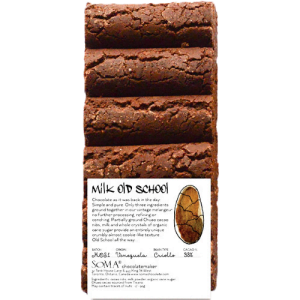 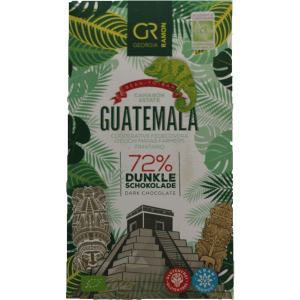 This smooth chocolate is made with a native Peruvian Criollo bean, which has notes of fruit and spice. 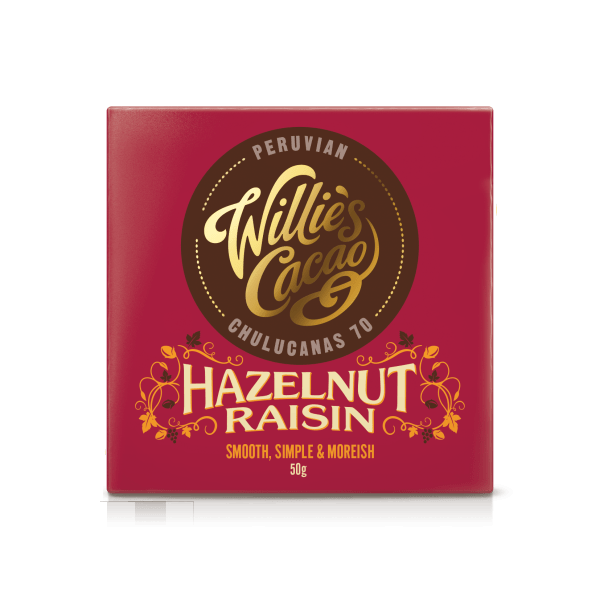 This makes it the perfect pair with the crunch of hazelnuts and the sweetness of raisins. 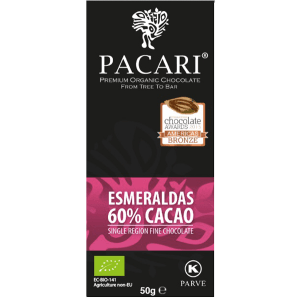 A simple bar that is difficult to resist!